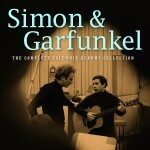 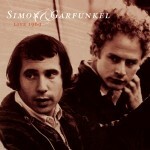 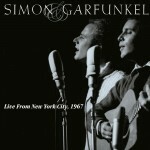 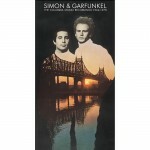 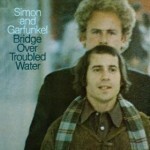 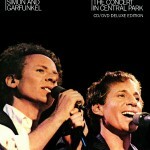 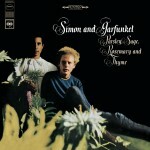 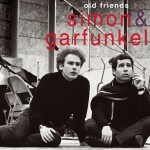 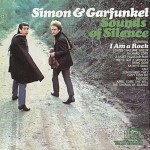 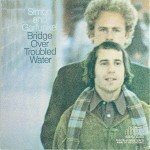 The movie helped to introduce Simon & Garfunkel to a wider audience, who bought the album and propelled it to #1 on the Billboard 200 chart. 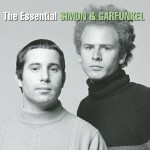 Among the songs on the album, The Graduate soundtrack included portions of the new song “Mrs. 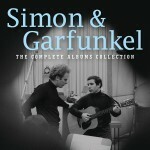 Robinson.” When the full version of “Mrs. 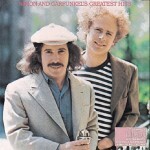 Robinson” was released later that year, included on their new album Bookends, the single topped the Billboard Hot 100 for three weeks. 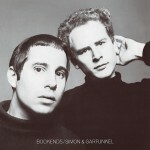 The success of the soundtrack and single helped drive Bookends to the top of the charts, succeeding The Graduate at #1. 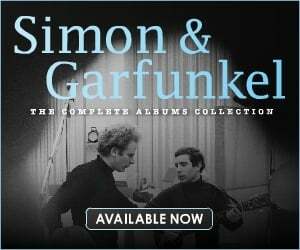 Altogether, The Graduate soundtrack and Simon & Garfunkel’s Bookends spent 16 consecutive weeks at #1 on the Billboard 200 in 1968. 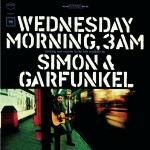 Listen to Simon & Garfunkel on The Graduate soundtrack!